It’s great being able to browse the web without using your own data using Free Public WiFi. But what if there was secretly a hidden cost to using Public WiFi, and that cost wasn’t common knowledge? You would definitely want to know about it! Here is a rundown of the main security issues with Public WiFi, with some tips on how to use it safely. Network security takes some skill to manage effectively, but doing a bad job takes no time at all. All someone needs to do is leave the network unsecured, which means that anyone could be sharing the Public WiFi with you. When this happens, anyone on the wireless network can see everyone else’s traffic. That’s a bit awkward, even if you wouldn’t necessarily mind it if the people sitting next to you looked at your screen over your shoulder. Our recommendation is to avoid unsecured networks at all cost. If you use Public WiFi to view or transmit personal information: the other people on an unsecured Public WiFi network could easily see that information. Typing your password to log into a website over Public WiFi is similar to reading your password out loud while you’re typing it. You just wouldn’t do it! If you have to use an unsecured network, only view content, avoid logging into anything important. It’s easier for other people to access your device while you’re using unsecured Public WiFi. Hackers might use this opportunity to add malware on your device. This means that they can access your device again later and steal information on money. If you have used a device on an unsecured network and you’re concerned about Malware, consider Malwarebytes to clean up infected devices. Is it even a genuine Public WiFi hotspot? A WiFi hotspot can be named anything. Hackers could write a name for a WiFi hotspot that looks real, so it appears more trustworthy than it actually is. 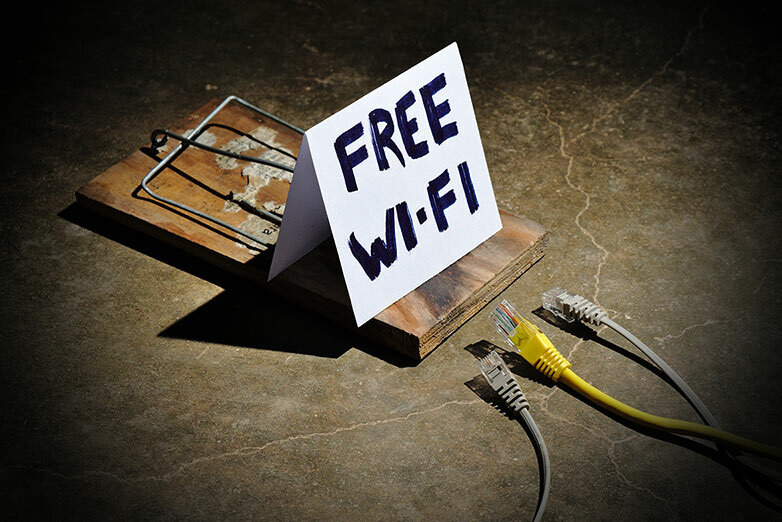 If a hacker is building a fake WiFi hotspot, it’s so they can steal your personal information. Is the network ‘Open’ instead of ‘Secured’? Open networks are likely to be fake. Malicious WiFi networks will try to re-route your traffic, which means your traffic will feel slow. If the Public WiFi is slow, it’s possibly fake as well as frustrating. Ask an employee of the establishment that is offering you Public WiFi to be sure that you’re on the correct network. Does it have the word ‘Free’ in big letters? Hackers typically use this word to make a fake Public WiFi hotspot look more appealing. Avoid unsecured networks. Use password-protected networks. Don’t let your phone connect to Free Public WiFi without your permission. Disable your WiFi when you’re not using your phone. Use a Virtual Private Network (VPN) while you’re out and about. 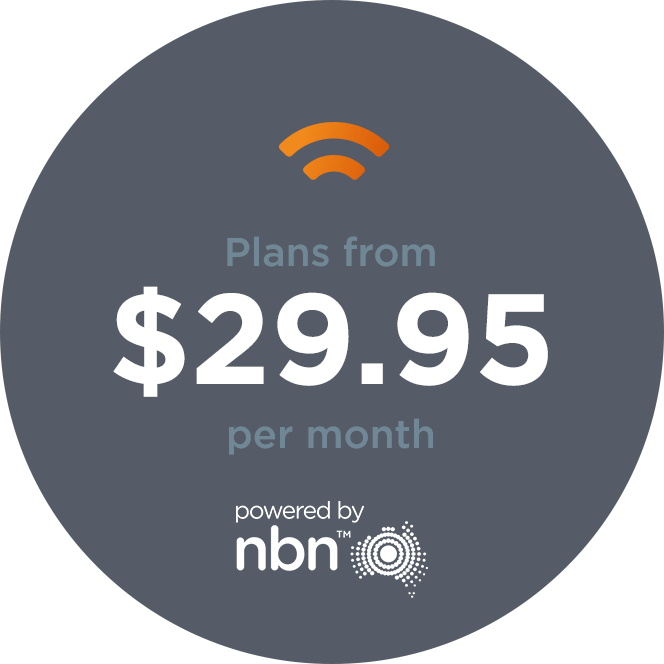 Virtual Private Networks make it possible to connect to private networks securely and safely, even when you’re using a public WiFi hotspot. Lifehacker Australia has a handy beginner’s guide to VPNs and you can read it by clicking on this link. Logging into an account through an ‘app’ isn’t necessarily secure enough. If possible, you should use your device’s Internet browser when you need to enter a password. Always wait till you get home to check your financial or medical records. Whenever you need to log into a site using a username and password, make sure that you’re using a website that has HTTPS. There should be a tiny padlock next to the website address. Free WiFi is pretty handy if you’re running low on data. Just consider the above to avoid your personal data falling into the wrong hands. Brendan joined the SkyMesh Support team in 2016. Brendan joined the marketing team in 2017 and now helps out with our knowledge base guides and social media channels.